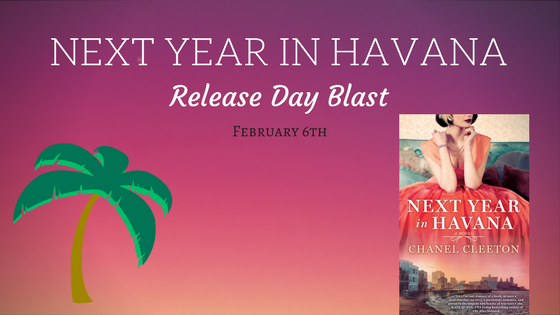 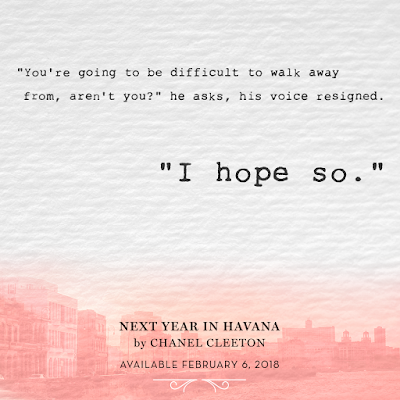 Today is the release day for Chanel Cleeton's NEXT YEAR IN HAVANA and I am very excited to be taking part in her Release Day festivities! You can read all about the book below and enter the giveaway for a $10 Amazon Gift Card. 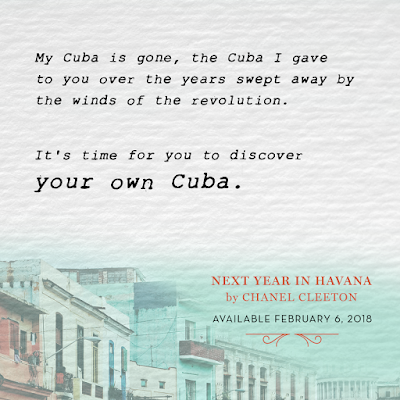 I had the pleasure of reading Next Year in Havana a few months ago and was blown away by the story. 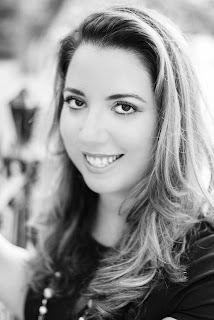 Cleeton wrote a masterpiece of her ancestors in Cuba and it was mesmerizing! 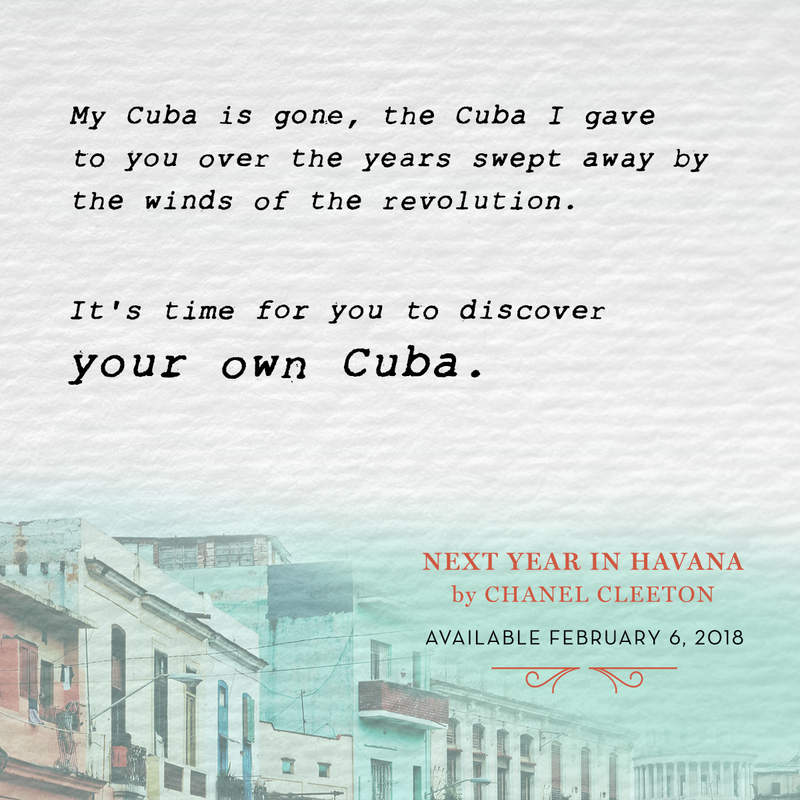 I read it in one car trip and loved every minute. 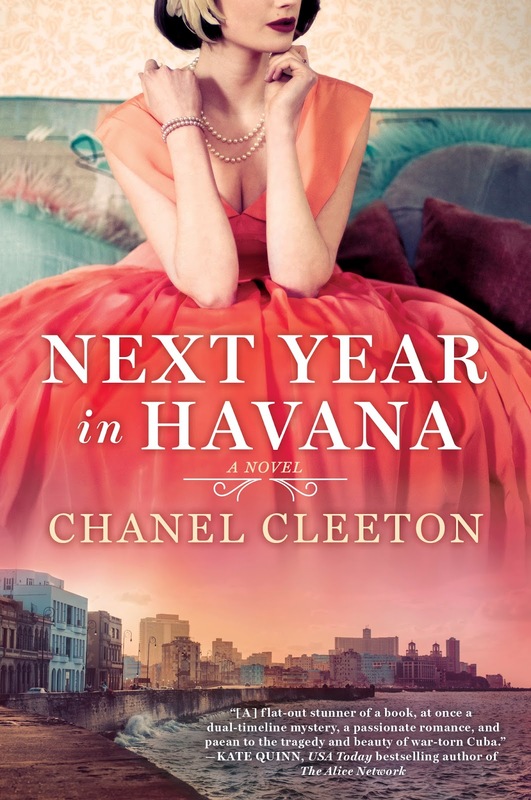 I have this on my wishlist. 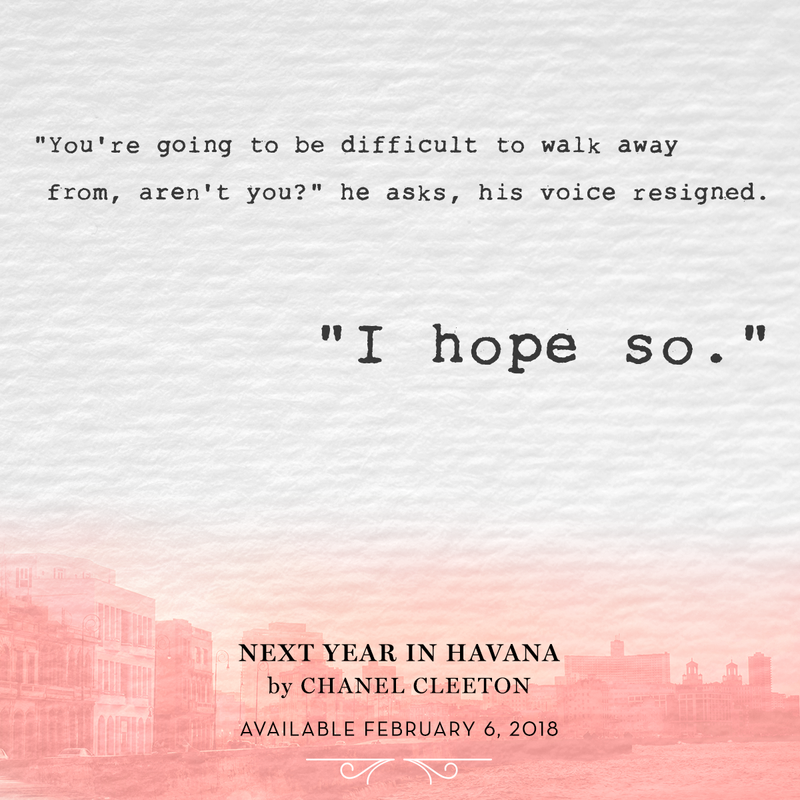 It sounds like a book I would love and that cover is stunning!